Pulmonary arrhythmia - what it is. Pulmonary arrhythmia in adults and children, the heart rate on the ECG. The defeat of the respiratory system is capable of affecting the functioning of the heart and blood vessels. In complicated cases pulmonary arrhythmia may develop. Whether this disease is dangerous is possible to learn from the submitted article. In the human body, all systems and organs are closely interconnected. Violation of one's work leads to frustration of the activities of others. The case with pulmonary arrhythmia is proof of this. 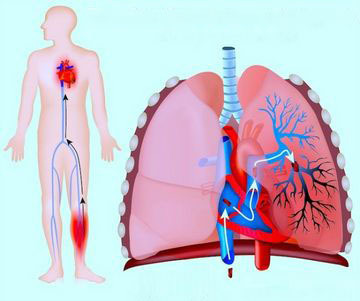 This disease develops on the basis of a pulmonary heart, the so-called symptom complex, which includes a number of signs of increased pressure in the small circle of blood circulation. This is due to many pathologies of the respiratory system, but the main thing is the expansion of the right heart of the heart with the development of the subsequent characteristic clinic. Pulmonary arrhythmia is most often associated with a chronic pulmonary heart. A similar condition develops over a number of years and gradually passes from the stage of compensation to decompensation. 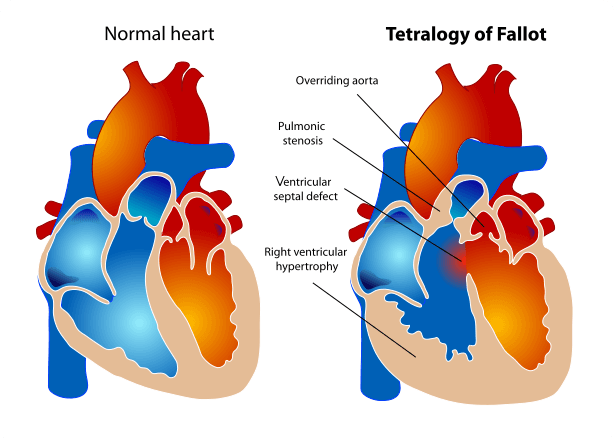 The variant with an acute pulmonary heart is mainly considered with pulmonary embolism (Tela). During ventricular fibrillation, hypertension, coronary heart disease, or rheumatic heart disease, the thrombus enters a small circle of blood circulation and disrupts the normal functioning of the cardiovascular system. As a result, an acute pulmonary heart clinic develops, and in this case, pulmonary arrhythmias of the heart and that this is such a few who are interested, as the life of the patient is in jeopardy. Arrhythmia is a pathological process that manifests itself in disturbances of the correct heart rhythm. Pulmonary arrhythmia is directly related to such a disease as a pulmonary heart, therefore, in essence, is its complication. In pulmonary arrhythmias, rarely occur, but their appearance indicates a progression of myocardial damage. During the formation of the pulmonary heart, metabolic disturbances of the myocardium occur. Due to an increase in the size of the right ventricle, a relative insufficiency of the coronary circulation begins to develop. This, in turn, leads to ischemia of the myocardium and the formation of areas with impaired functions of conduction, excitation, contractility. As a result, there arrhythmias, denoted in this case as pulmonary. It manifests itself as other types of arrhythmias - the occurrence of heart attacks or feelings of fading of the heart. The first sign is more characteristic of tachycardia, the second is for bradycardia. 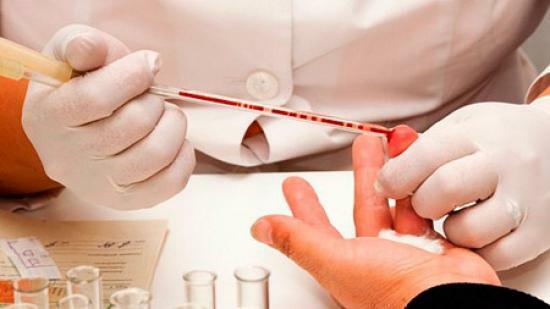 In addition, the patient is disturbed by the characteristic symptoms of the underlying disease. Swelling of the cervical veins is one of the characteristic signs of a pulmonary heart that is noticeable both in breath and exhalation, as opposed to respiratory failure, when the veins swell only by inhalation. 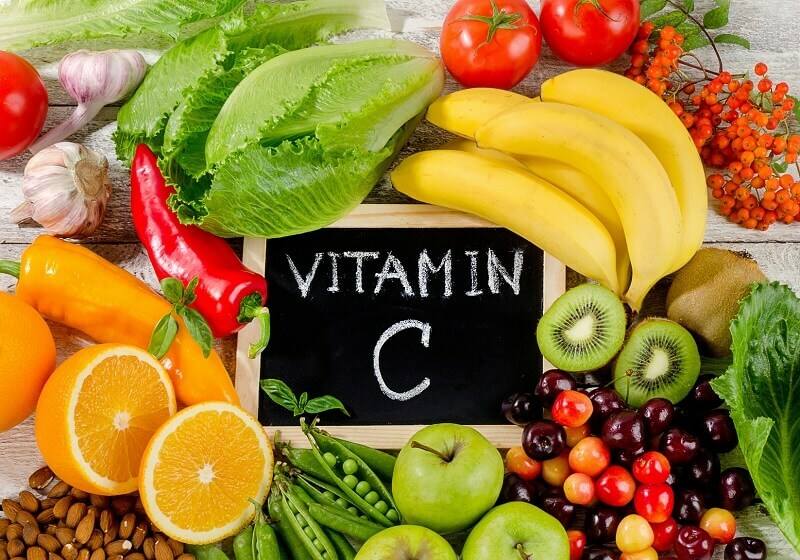 If the lungs exacerbate the inflammatory processes, then the clinic becomes more pronounced. But at the same time patients with pulmonary heart are not capable of high temperature, therefore even with pneumonia more than 37 degrees does not show. In the acute pulmonary heart of a clinic, usually, develops in a few hours, rarely - days, therefore, in myocardium, such marked changes do not occur to manifest in violations of the heart rhythm. damage and deformation of the chest. In the first place among the reasons for the development of the pulmonary heart, and hence arrhythmias, there is a pulmonary artery thromboembolism. Pneumoconioses, fibrosing alveolitis, congenital defects of the respiratory system, and various neuromuscular diseases can contribute to the formation of the pulmonary heart. 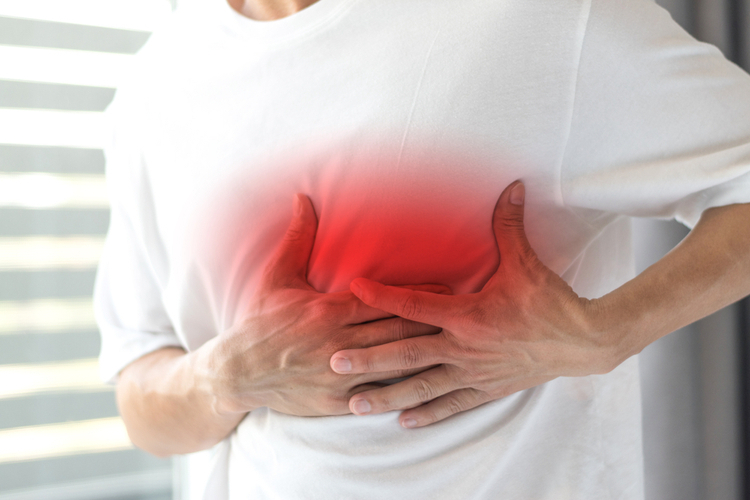 In view of the complication of the living conditions of the majority of the population over the past few years, an increase in the incidence of chronic pulmonary heart disease has been observed, and with it arrhythmias. With pulmonary heart, there may be various forms of arrhythmias. Most often it is tachycardia, bradycardia and extrasystoles. Depending on the location of the pathological focal area, there are differences in atrial and ventricular arrhythmias, and the violation of the rhythm may be derived from the atrioventricular node. Each variant of arrhythmias has its own characteristic clinic and course, but in any case, with pulmonary heart, the symptoms and syndromes that are characteristic of this disease prevail. Most of all, it is associated with violations occurring in the myocardium during the formation of a pulmonary heart. It manifests itself as a heartbeat and a feeling of interruptions in the heart, with an increase in the frequency of heart rate more than 100 times per minute. Some patients feel a lack of air, a lot of excitement, anxiety, which in severe cases are complicated by panic attacks. 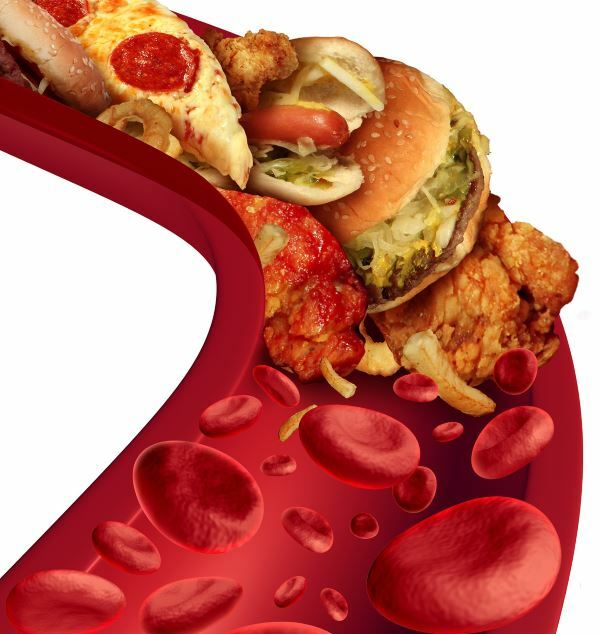 Most often it is combined with blockages and heart failure. It can be formed against a background of a pulmonary heart in case of transition of a disease from a stage of compensation to decompensation. It manifests itself in the reduction of the heart rate less than 60 times per minute. What is such a pulmonary arrhythmia? First and foremost, there is a high risk of sudden cardiac arrest. Therefore, when the first signs of bradycardia appear - the feeling of fading the heart, combined with weakness and dizziness - urgent medical attention should be sought. It represents a breakdown in cardiac activity, which arises suddenly and in the same way ceases. According to the characteristics of extrasystoles are classified into unit and paired, monomorphic and polymorphic, early, medium and later. With pulmonary hypertension, the most frequent, polymorphic extrasystoles are the greatest danger, which worse still worse heart. Extrasystole can hardly be felt, but this is more typical for clinically healthy people. Patients with pulmonary heart, even with single and rare extrasystoles, should contact the cardiologist in time. 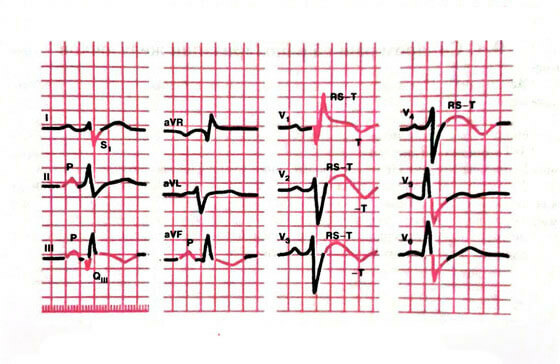 Extrasystoles on the ECG show extraordinary contractions, which, depending on the localization of the pathological focus, can alter the teeth or lie between them. By their location, the precise location of the focal point of extraordinary impulses is determined. Echocardiography (echocardiography) based on ultrasound is performed to evaluate the contractile function of the heart. In the course of the study, the size of the heart chambers is determined, especially the emphasis on the right ventricle, whose wall thickness should be within 3-5 mm. Also, the emission fraction is determined, which is normally at least 55% by the Tayholz formula. In order to diagnose respiratory system pathologies, X-ray of chest organs is prescribed. The picture estimates the pulmonary pattern, the roots of the lungs, the contours of the heart and a number of other indicators. Especially important is the conduct of this study in the primary treatment of patients, as the method gives the opportunity to diagnose inflammatory and infectious diseases of the lungs as accurately as possible. Positive pressure breathing, created at the end of the inhalation, is auxiliary ventilation of the respiratory system. Phosphodiesterase inhibitors - promote cardiac contractility. Pulmonary arrhythmia does not pose a threat to the patient's condition, but the prognosis in the pulmonary heart is unfavorable, as the disease increases the risk of dying from heart failure. It should be noted that regular oxygen inhalations continue to last up to 5 years in almost half of the patients. Annually from the pulmonary heart dies about 20 thousand and therefore the prognosis for this pathology depends on the severity of pulmonary hypertension. It is based on the general principles of prevention of pulmonary heart disease and pulmonary hypertension. First and foremost, smoking should be stopped, active and passive. 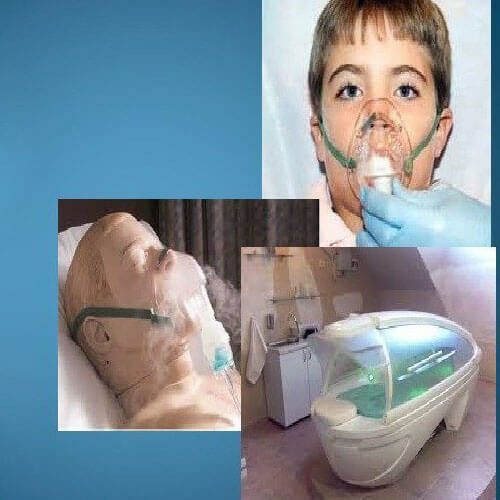 Also, favorable conditions for living or working, consisting of reducing the level of dust and air pollution to an acceptable level, should be created.All patients with pulmonary diseases should be careful and do not inhale harmful vapors, smoke, do not stay in rooms with lowered air temperature.